This is just a small sampling of what we have available for your tropical backdrop. We cater and adjust pricing to your needs. 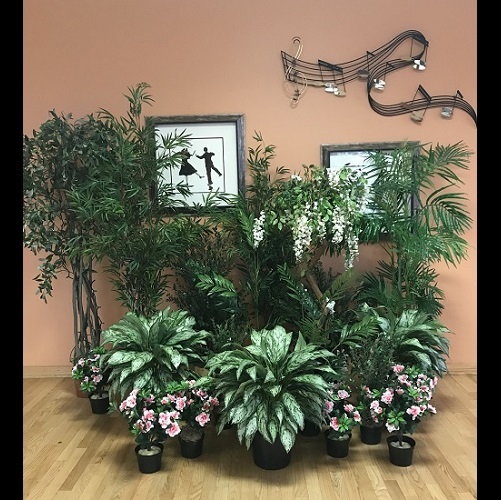 Whether you prefer a small tropical grouping or a Grandiose Jungle, we are here to work with you and help you to achieve the right look for your occasion. Pricing can only be quoted once the trees/shrubs and filler plants have been chosen, as well as the zip code.